Although I may currently reside in the Midwest, it doesn’t mean that my heart (& taste buds!) don’t long for the southwest, more specifically, El Paso. 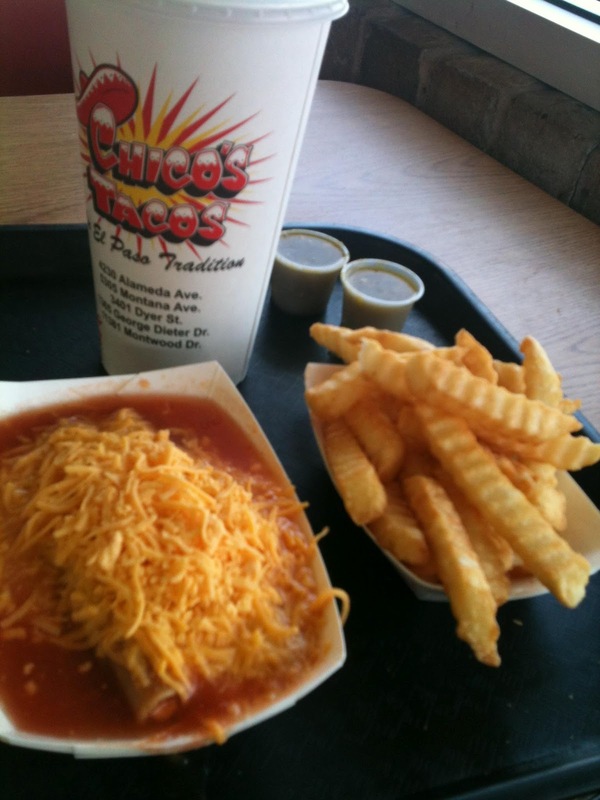 When asked the most quintessential restaurant of El Paso, most people will probably tell you Chico’s. Chico’s tacos. To all of my non-EP readers: this is not what you think of as a taco. You cannot get this at Taco Bell (by the way, I promise there is better Mexican food in the world!). A Chico’s taco is a rolled tortilla filled with meat, deep fried and covered with sauce and cheese. This is not finger food people. My first trip to Chico’s was completely out of the blue. Senior year after volunteering at Spooktacular, we were hungry & someone suggested Chico’s. I informed them I had never had Chico’s. The response? “Oh my goodness. We’re going. You have to try Chico’s!” So we went, and was it an experience. There’s not really a good way to describe the atmosphere of Chico’s. It’s a place deeply rooted in tradition, I’m quite sure the menu hasn’t changed in decades. Everyone expects you to have been there before and know exactly what you want. It’s a tad bit intimidating for a first-timer. However, it is very truly an El Paso experience. 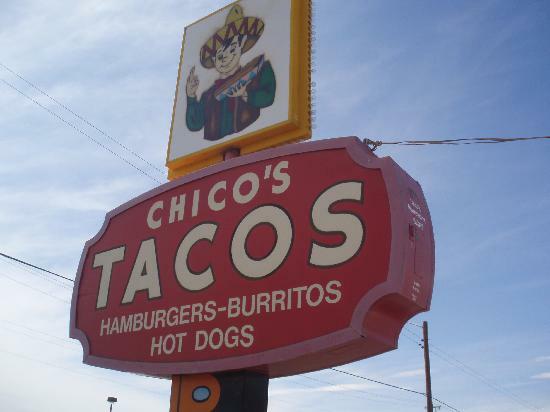 If you haven’t been to Chico’s, you aren’t a true El Pasoan.